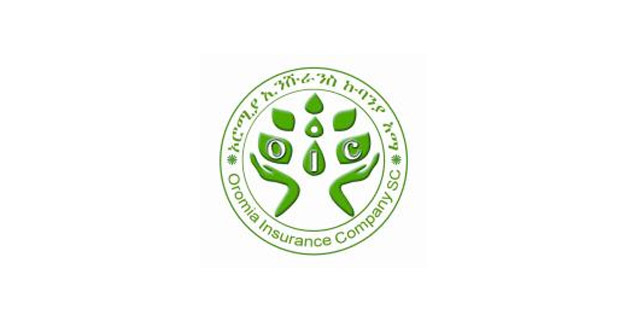 Oromia Insurance Company S.C. has shown a significant decline in its net profits from the previous fiscal year, shrinking by 38pc to 33.4 million Br. The same trend was reflected in its earnings per 1,000 shares, encountering a decline by 204 Br to 337.8 Br. A disappointing result was registered in its underwriting surplus as well, with the number decreasing by half to 27 million Br. The company justified the decrease in profit and earning per share due to an increase in the cost of incurred claims and the rise in administrative, general expenses. The company’s expenses showed a one million Br increase from last year’s 32 million Br, although there was a fall in its revenue by 22.6pc at 65.4 million Br. A 12pc upgrade was seen on gross premiums, which landed at 333.9 million Br in 2015/16. Even though few increases are projected, there was still a 7pc increase on claims paid, at 170.7 million Br. The company’s market share was 5.5pc, declined marginally from 5.7pc in 2014/15. 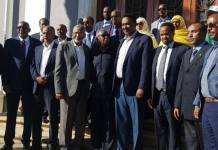 While the paid up capital of the company surged by 35.6pc to 115.2 million Br. Oromia Insurance started operations in 2009 and currently has 198 employees. It was established by 540 founding shareholders with paid-up capital of 26 million Br. Except the massive expansion of branch networks of the existing 17 insurance, there has been no new entry into the insurance market since 2011. Currently, the branch network insurance companies reached 414 from 369 a year ago. Price cutting, unethical business practice and lack of skilled man power are the major challenges of the industry.